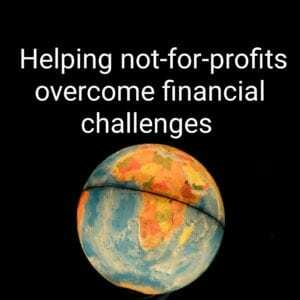 The not-for-profit (NFP) sector faces an increasingly complex set of accounting challenges that escalate considerably in the international arena. Charities, religious institutions and other not-for-profits need to address funding issues alongside complicated areas of financial compliance, risk management, tax relief and governance. These issues are exacerbated by what appears to be constant changes to legislation at local and international level. Add new technology challenges such as cryptocurrency and blockchain to the mix and today’s NFPs need expertise in a wide range of accounting and finance processes, systems and developments. These require careful management to minimise costs, manage risk and achieve compliance. Navigating NFP accounting challenges is a tall order for any non-profit organisation or even accounting firm. This has led to the growth of partnerships between accounting firms worldwide to share knowledge and expertise with NFPs that have operations or investments in different countries. These collaborations provide much needed guidance and support on the most important accounting issues so that charities, churches and other NFPs can focus on their core fundraising activities. Liz Dollar, Partner, National NFP and Foundation Leader, at US accounting firm Moss Adams, says: “It’s critical to have these partnerships because so many NFPs are trying to overcome worldwide crisis like poverty and hunger, and while the funding may come from the country the charity is based in, the real work is being done internationally”. Moss Adams serves larger NFPs like charities, social service organisations and foundations, some of which have employees or sister charities in other countries. The firm provides international expertise to these clients by partnering other accounting firms through Praxity, the world’s largest alliance of independent accounting firms, which also happens to be a not-for-profit organisation. This enables Moss Adams to provide high level assistance to US-based NFPs with interests outside the States as well as local support on operations and investments for NFPs based outside the US. Depending on their location, NFPs also face tricky domestic accounting and finance challenges, including preparing and updating a governing document, understanding if tax exemptions apply, preparing a risk management statement, and dealing with annual returns, internal controls, the tax implications of fundraising, and issues concerning mergers and acquisitions. Despite adhering to an accounting structure unlike that of enterprises, NFPs may still be subject to audits. Accounting processes should be reviewed regularly and detailed records kept of financial statements and reports to provide peace of mind for stakeholders. In the US, for example, NFPs have been hit with seemingly endless accounting updates over the last few years and now need to get to grips with the NFP Financial Reporting standard – the biggest reporting update in for more than two decades. The new reporting standard, from the Financial Accounting Standards Board (FASB), carries a series of implementation deadlines in 2018 and 2019. The most far-reaching changes relate to how NFPs present their financials. 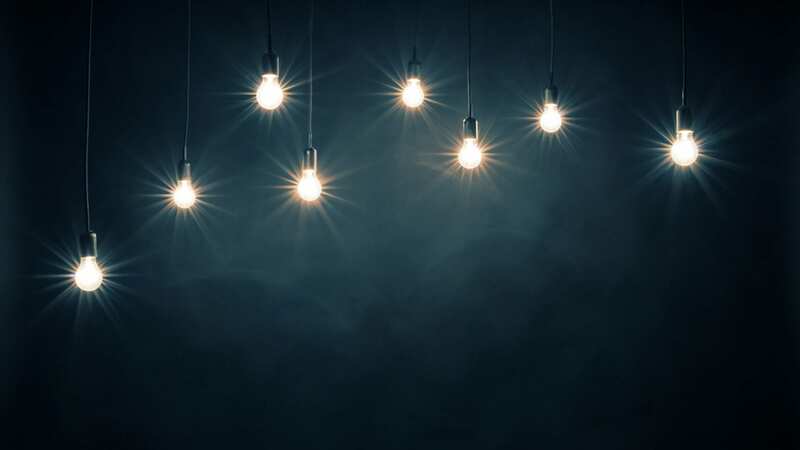 A new Accounting Standards Update (ASU) aims to simplify and provide more clarity on NFPs’ performance for donors, creditors and other stakeholders. There are currently three classes of funds. Under the change, there will be two classes, with and without donor restrictions. The new ASU changes the classification of net assets and information presented in the financial statements and footnotes about an organisation’s liquidity, financial performance and cash flows. NFPs will need to have a classified balance sheet and to detail their financial assets and the restrictions against them. The update is intended to make it easier for stakeholders to understand how NFPs manage their funds. It is likely other countries will follow suit if they haven’t done already. However, there is no doubt accounting for NFPs will remain a highly complex field and it is more important than ever for charities, churches, foundations and other not-for-profits to keep track of regulatory changes both domestically and internationally, to avoid being caught out.